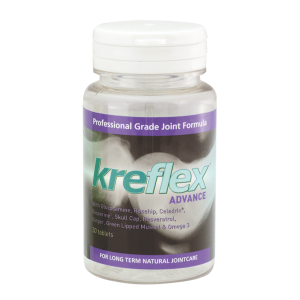 The Collagen complex designed to give you pain free joint movement. Golden Greens Expert Joint Complex will provide amazing relief from joint pain and mobility problems. Are you feeling stiff and it seems every joint in your body has some degree of pain or just doesn’t want to cooperate? You are not alone as many people over the age of 50 (some even younger) find they are no longer as flexible and supple as they once were. A major reason for this is the gradual decline of Collagen levels in your body. Collagen is the most abundant protein in your body. Besides its importance for youthful, healthy skin; Collagen is vital for healthy bones, cartilage and tendons. From the age of 30 our body’s production of Collagen will decline by 1-2% per year. Supplementing your natural body’s production of Collagen has been recognised as invaluable to help combat age-related stiffness and joint pain. It is equally important you take the right Collagen supplement, so you can once again enjoy pain free joints, improved suppleness and flexibility. 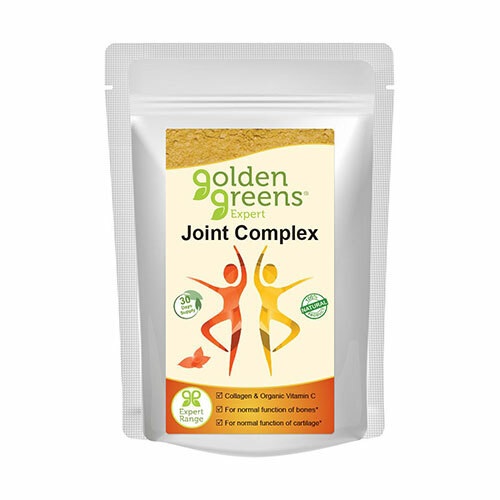 Golden Greens Expert Joint Complex does contain just the right Collagen your joints, tendons, bones and ligaments need to remain strong, healthy and supple. 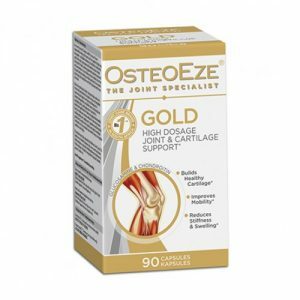 Rosehip, Turmeric and MSM are added to boost the benefits you will feel; as they all promote the normal functioning and good health of your bones and cartilage. Golden Greens Expert Joint Complex is free from all artificial additives, sweeteners and preservatives; and contains no gluten; is lactose and soy free. 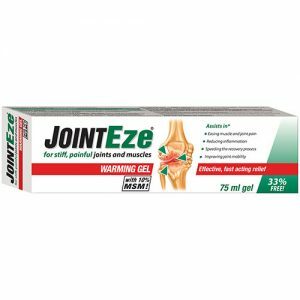 Now anyone can regain the experience of pain free joints and an active life once again. Naticol® hydrolysed marine collagen (sustainably derived from Pangasius and Tilapia fish) MSM (methlsulphonylmethane), hyaluronic acid, organic rose hip, acerola, ginger, turmeric and black pepper powders. 5g (1 tsp) daily. Add to water, juice or smoothies and mix well. Do not exceed the recommended intake and should not be used as a substitute for a varied, balanced diet.